If heart is pure, then everything would have a meaning. If thoughts are pure, view point will also be pure. Soul will also be enlightened. If desires are pure, love towards others will also be pure. 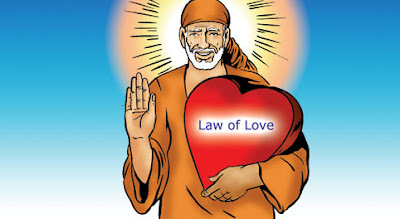 Then only Sai Baba's message can be grasped and His love can be felt.